WordPress is known to be number one content management systems (CMS) among others for a reason. It’s handy, simple in use and helps you create brilliant projects with almost no effort from your side. – what they say about the template provider and about the WordPress theme in particular. – a high-quality product, neat design, and an always-there support. This is what you get from the template providers which have been on the market for a long time. One of them is – TemplateMonster, a company which has been in the web design business for 14 years already. TrustPilot rates them 9.6 out of 10, and the rate speaks for itself. 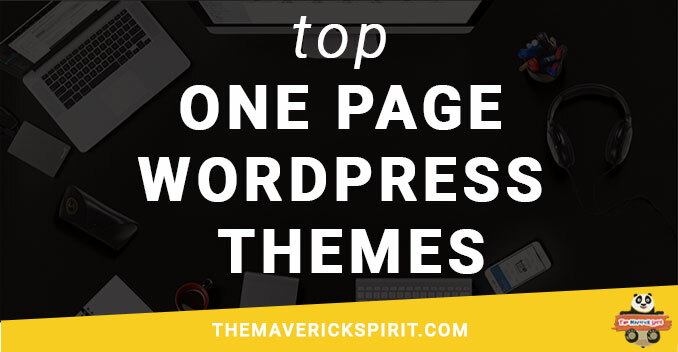 Considering this, we’ve decided to see what it is that TemplateMonster customers are so keen on and picked up..
..3 best top-downloaded WordPress themes for Business, Real-estate websites and a trendy theme for Fashion projects. One should not confuse this with Monstroid the First, a previous version of a multipurpose WordPress theme from TemplateMonster. What makes this Theme Different? 7 customizable header styles, 4 customizable blog styles, it has a GPL3 license, a live customizer, a page builder, an easy demo import and it is WooCommerce ready. PSD files are included in this theme, you get a 24/7 live support and you may stay assured that your project will be SEO-optimized. 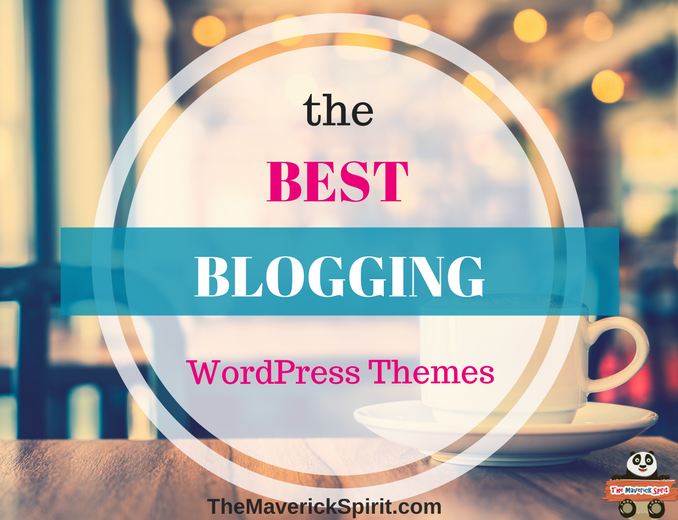 This theme comes with all the plugins which may help you run a successful project. This is not a full list of the great features available to you – skin switching is even easier now! Which Projects can you Use this Template for? Well, basically, for almost everything! Blog, restaurant websites, corporate projects, everything which could use a clean design, social media integration, and sleek user experience. Can you Use it if You are Not a Web Developer? Absolutely! You don’t need to have any specific coding skills to be able to set your website up and running with business WordPress theme – Monstroid2. – you face such problems as getting an intuitive design for it and powerful imagery at the same time. – offers you all these features and custom widgets, SEO-friendliness and clear documentation on the top of it. Let your website visitor find the property using filters and show the location of it immediately, thanks to the Google map integrated. Flat design will make your project look modern and stylish, while a testimonials section will raise trustworthiness of your brand in the eyes of your customers. Don’t forget that making your business more personal, i.e. presenting your team of real estate agents, Raises Conversions! This template is among best-sellers for a reason – it’s a great combination of functional design, becoming an answer to a property issue of your customers. 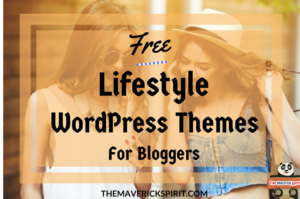 The design of Kustrix lifestyle blog WordPress theme embodies the very concept of fashion itself. – all these things create an impression of a project right from the heart of a fashion world. You will enjoy its huge set of premium widgets and ads features in the sidebars and posts. The documentation which comes with Kustrix fashion blog magazine website template will..
You always have a 24/7 team of live support there waiting for your questions and ready to help. These are the 3 best-selling WordPress templates which are downloaded most of the times from Template Monster platform. Share your best pick with me! Web Hosting – A Complete Beginner’s Guide to Choose Right Hosting! Robots.txt – Control How Search Engines Should Crawl Your Website! I definitely require a high-quality product and a neat design in my theme. On-demand support is also a much-have! 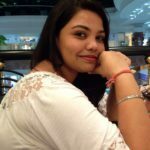 WordPress has been great for me. I find it so easy to use. The themes are great especially the third one. Did have a look at Monstroid. Indeed a powerful feature rich theme. Out of the box really. I will definately keep it in mind for the next project.. I LOVE a good wordpress theme. It can be tricky to know what you are getting into, but this article sure helps! Good to know about some of the other wordpress templates that they have should I choose to go in a different direction. I remember having to dig through so many themes when I made my choice about what I was going to do. My son has asked to redo my blog for his portfolio. I am on blogger so it will require a switch to WordPress. A big step for me but one I am considering. I like the first one. It’s seems more my speed! So clean and chic.